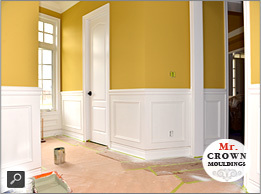 Maybe you have bought a new home and the builder has installed small cheap looking baseboards and casings. 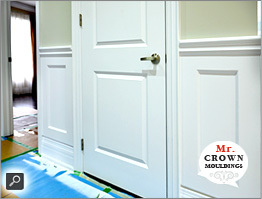 Let us take them out and replace with classic 5" or 7" Baseboards and Shoemould. 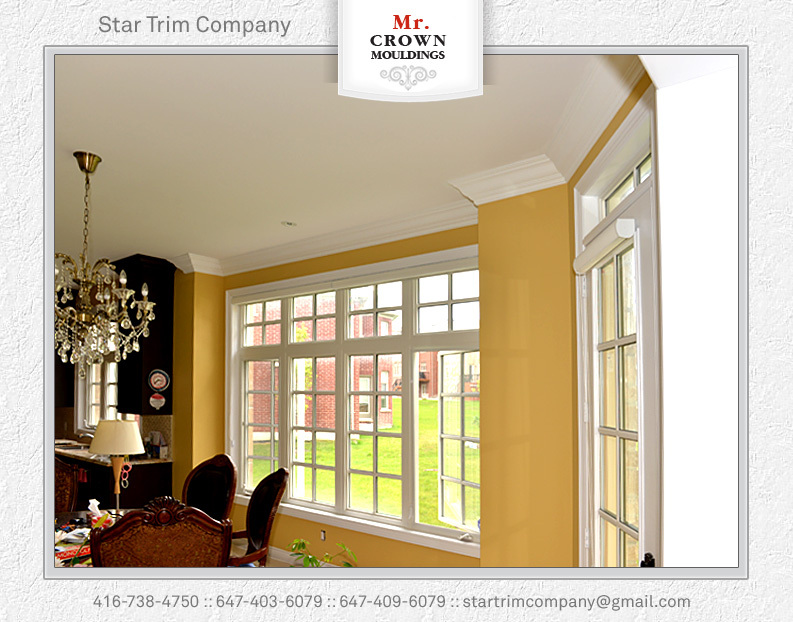 Whether it is replacement windows or replacement doors, style and function are of utmost importance. 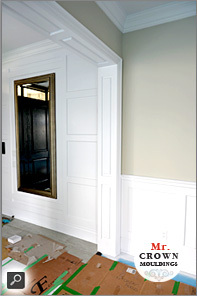 Doors are one of the most important aspects of any home. 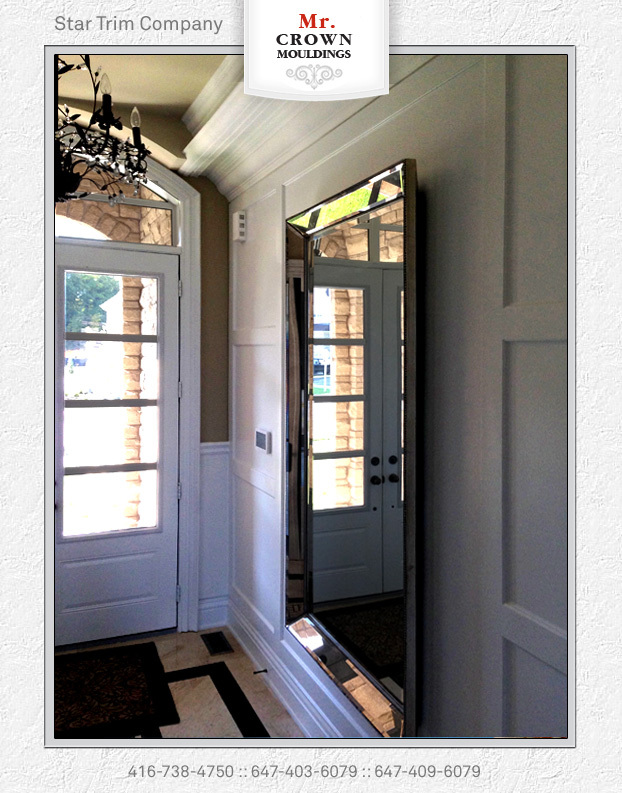 They provide security as well as beauty and your front door is often the very first impression that announces to your visitors your personal style! 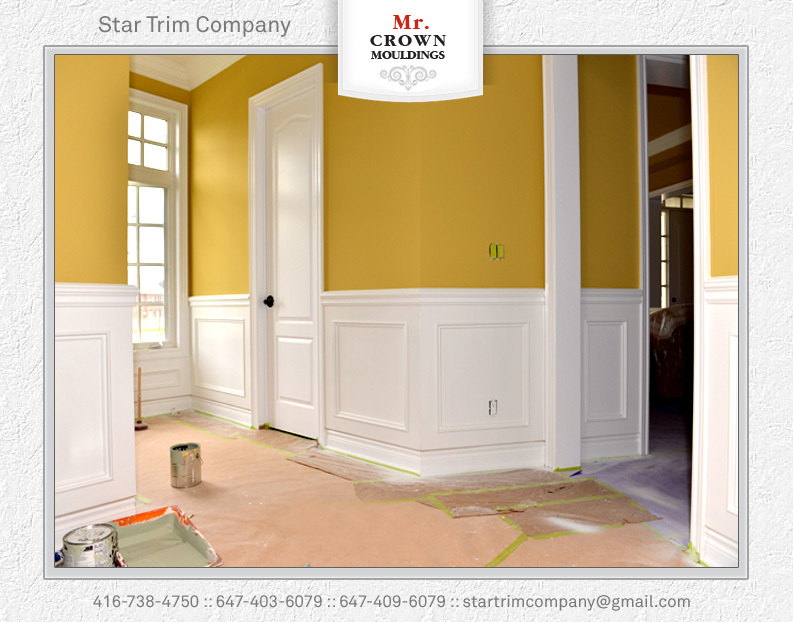 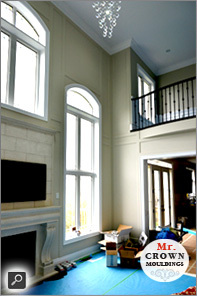 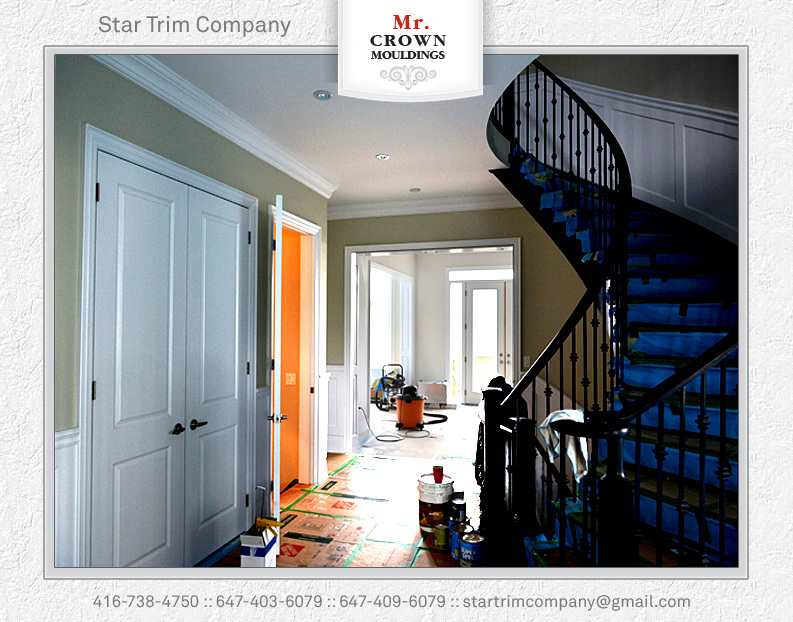 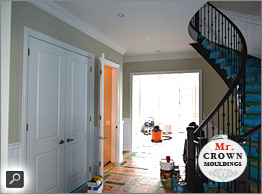 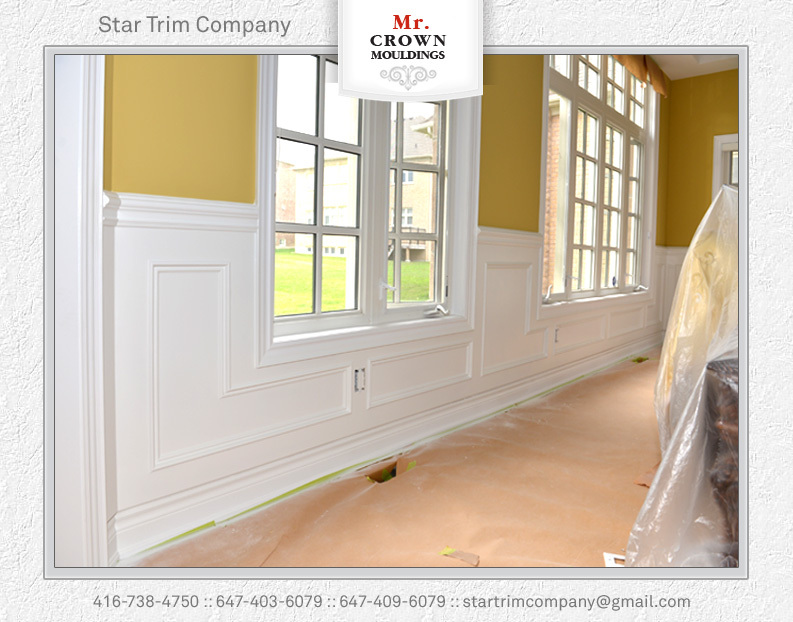 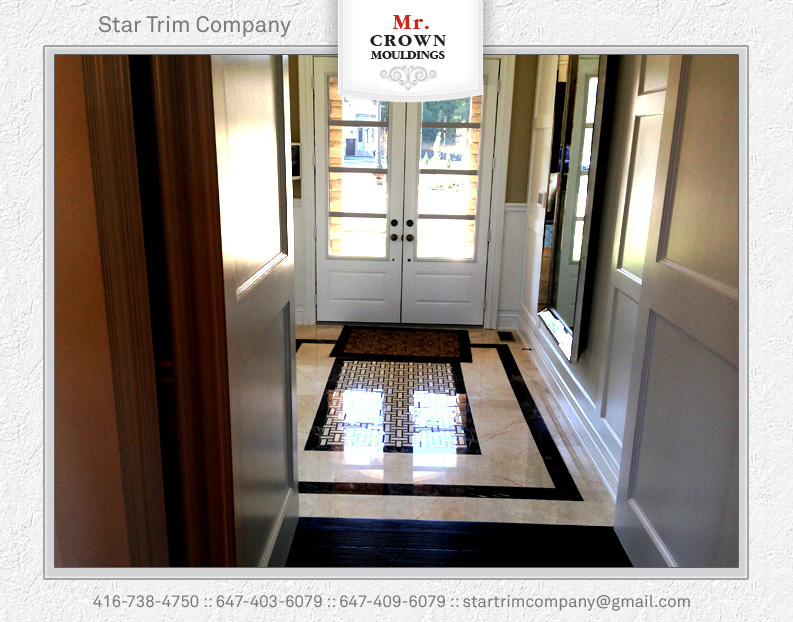 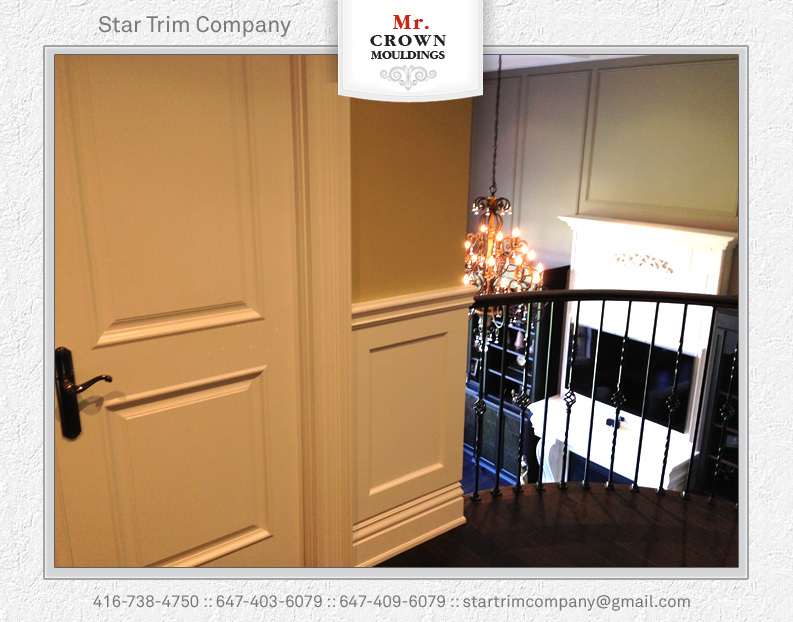 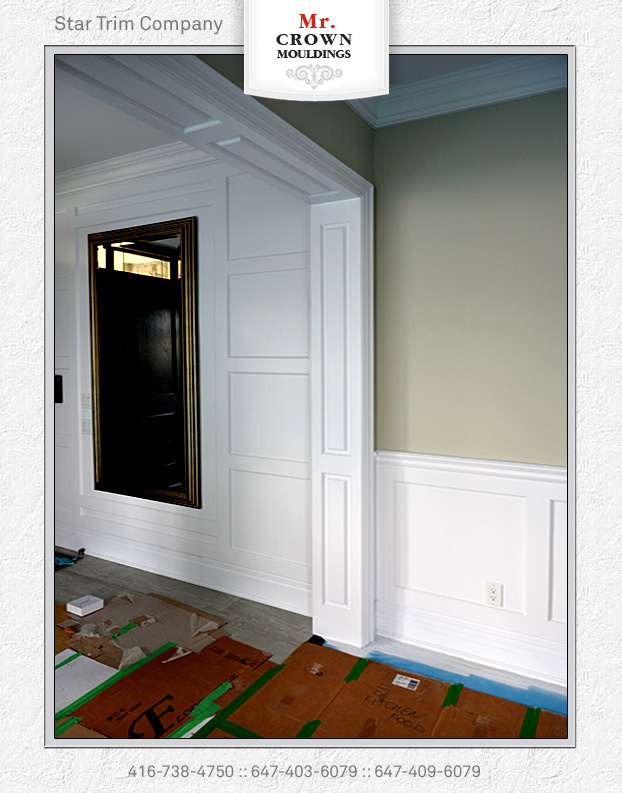 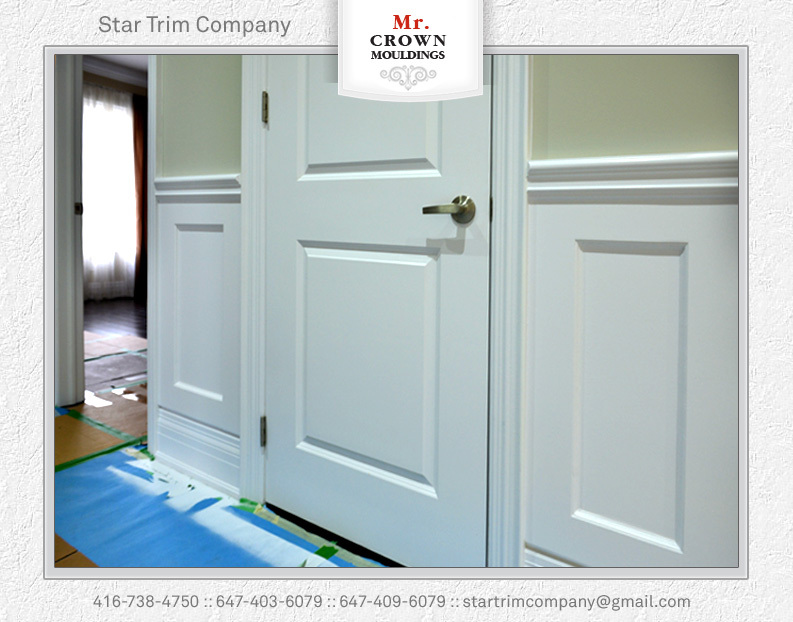 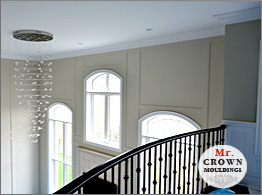 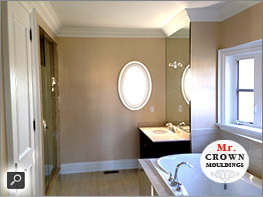 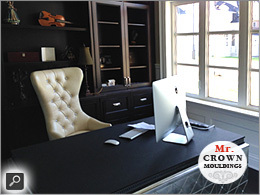 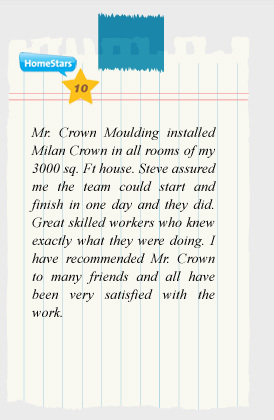 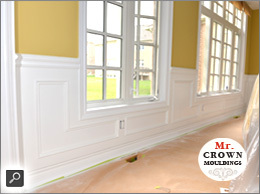 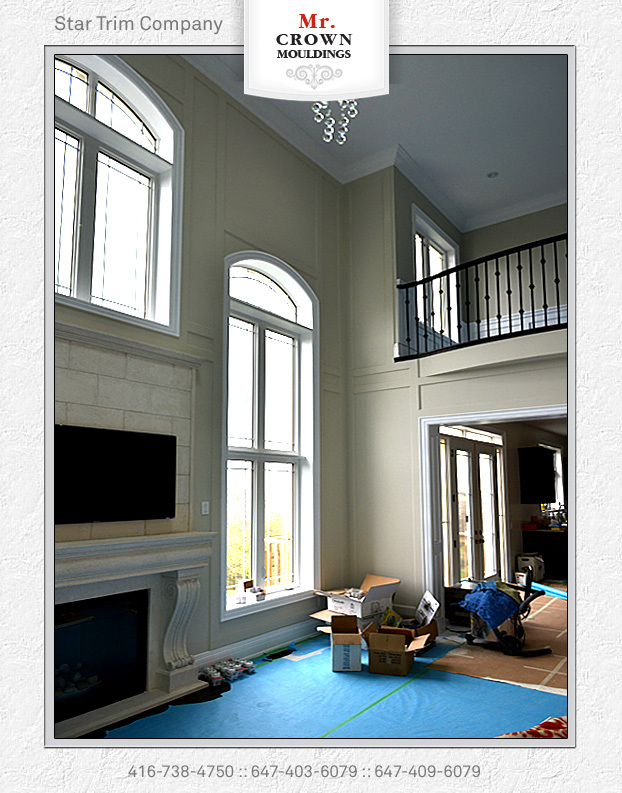 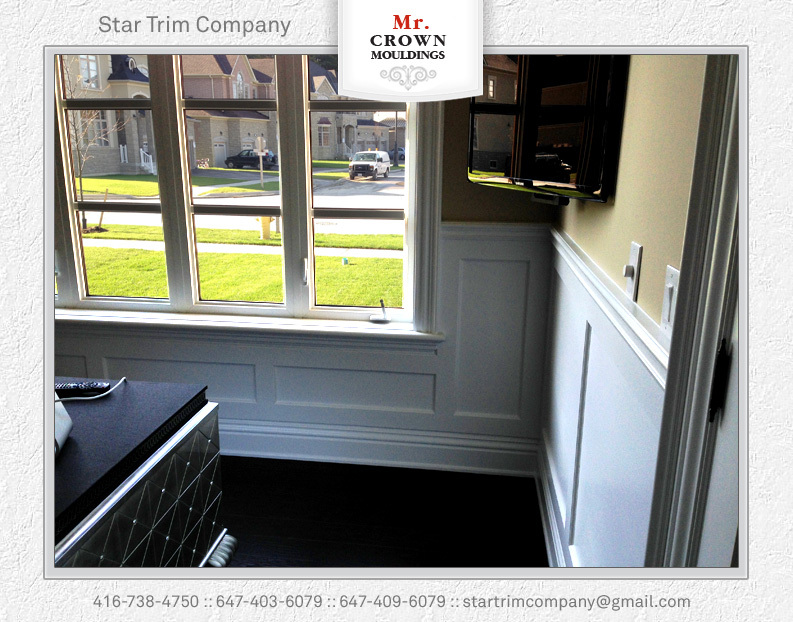 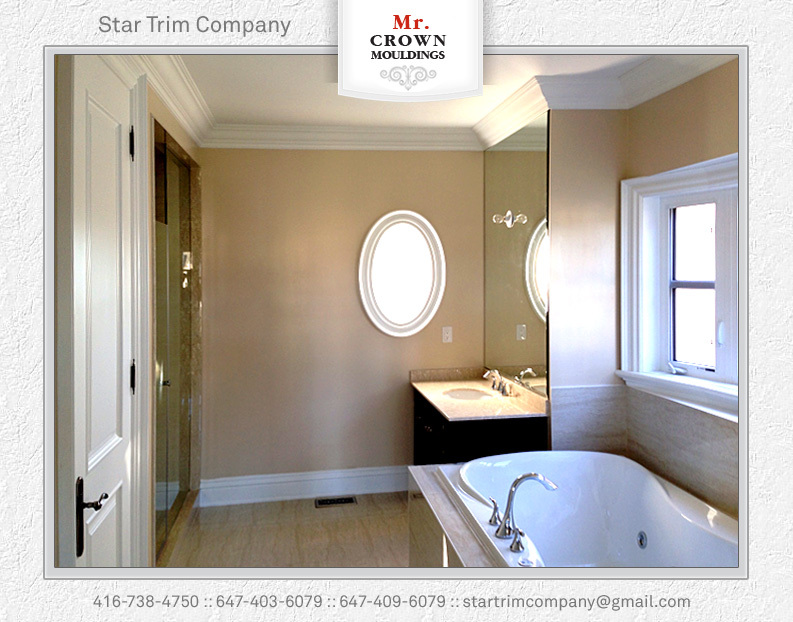 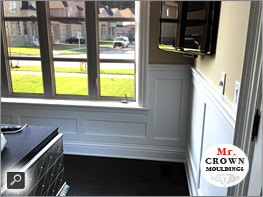 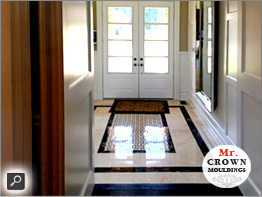 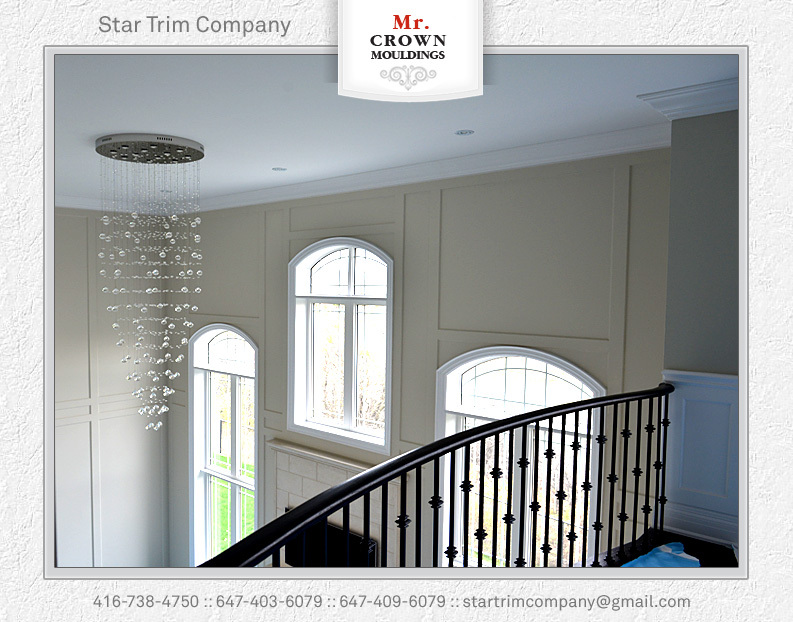 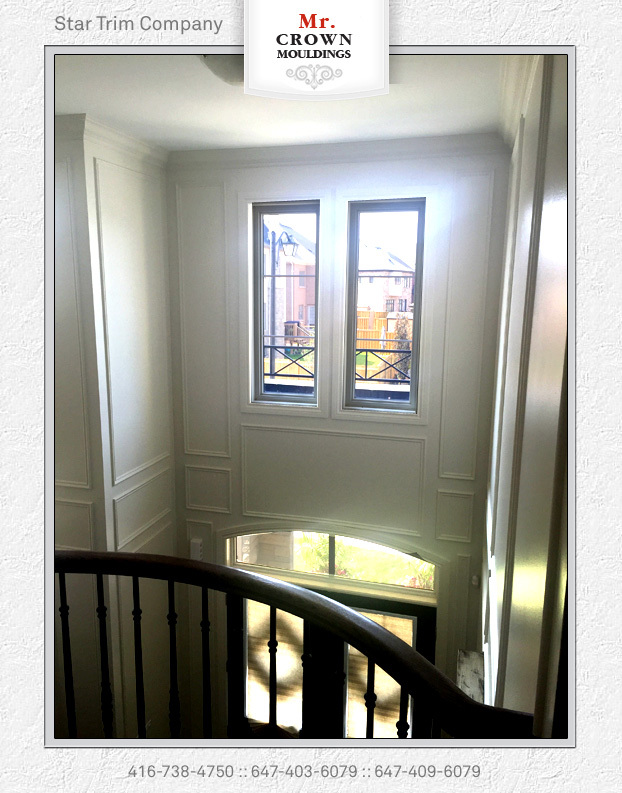 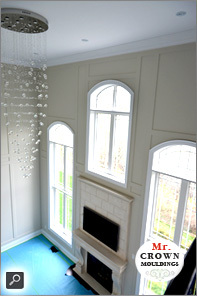 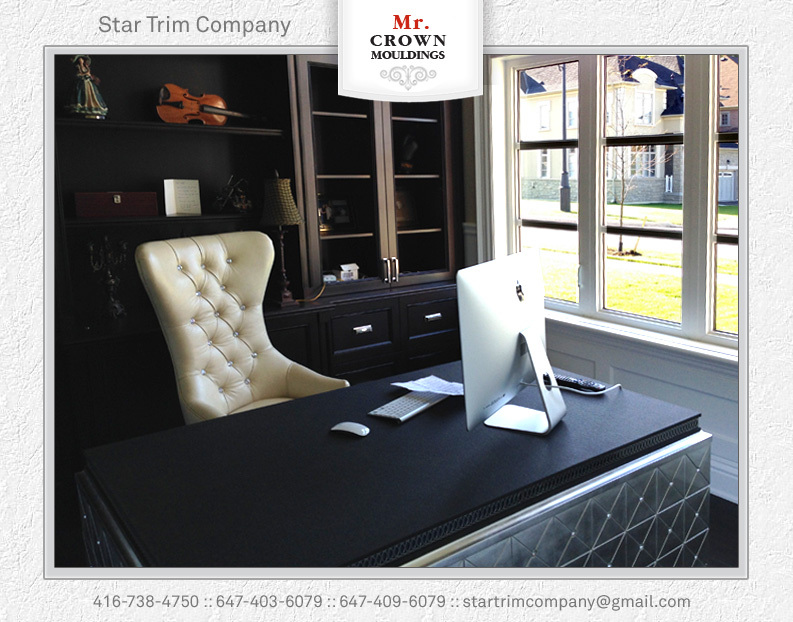 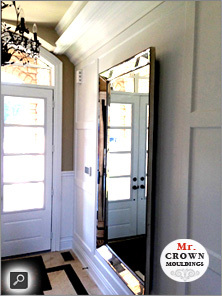 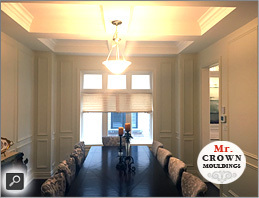 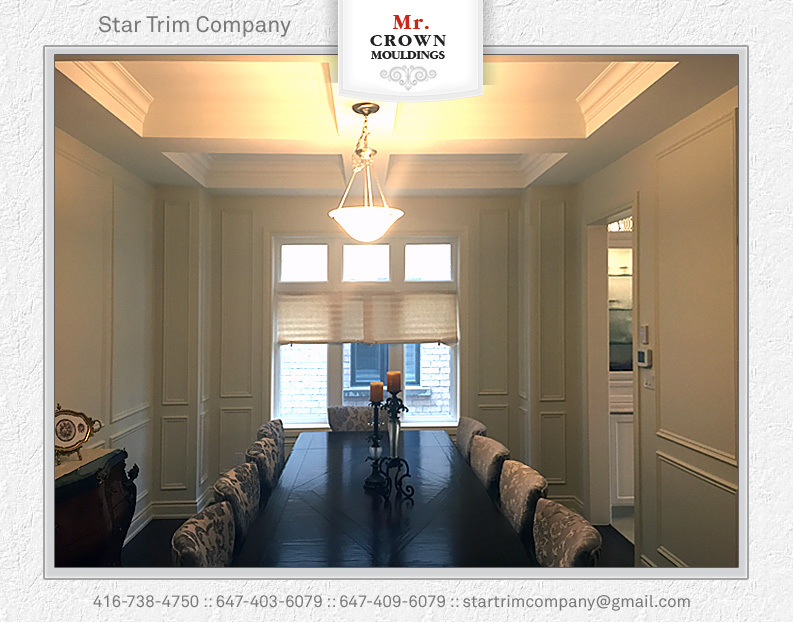 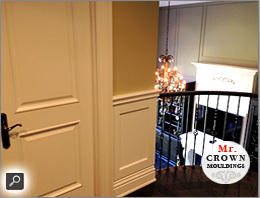 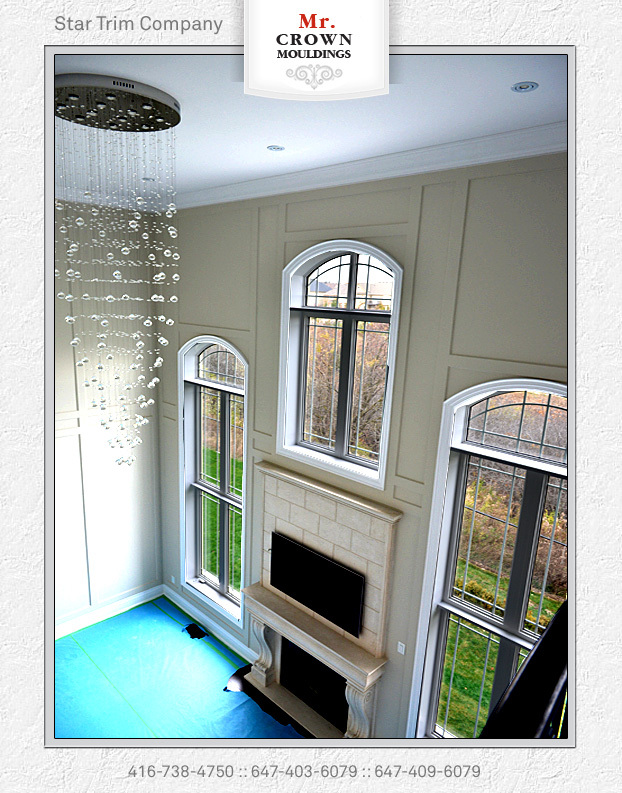 Mr. Crown Moulding offers a wide variety of door & glass styles to suit any home owners needs. 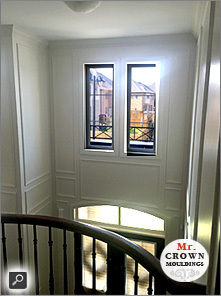 Whether it is a front full combination system, or the back or garage door, we provide peace of mind with heavy duty frame construction & state of the industry security. 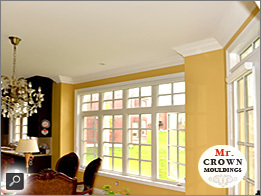 We can help you find the right product at the right price for your home upgrade budget.